I moved to Brooklyn about two years ago after living in Manhattan for almost half a decade. It was time—all my friends lived there, and so followed my entire social life. I found myself spending more time commuting back to Manhattan than I actually spent in my neighborhood. So my roommate and I packed up our lives and moved across the bridge. Once we settled in, I started to notice the many brick-and-mortar beauty shops along my new borough's streets. There were 30- and 40-something moms walking around with shockingly enviable skin. And I started at a job (this one) where locally made, natural products and holistic treatments were at the forefront of our coverage. Never had department-store beauty floors and big-chain retailers felt more impersonal. Available exclusively at Shen Beauty, British facialist Amanda Lacey's natural congestion-buster is the perfect antidote to any lingering blackheads around your nose and chin. You can even use the salicylic and fruit acid blend as a spot treatment when faced with an especially gnarly cystic breakout. 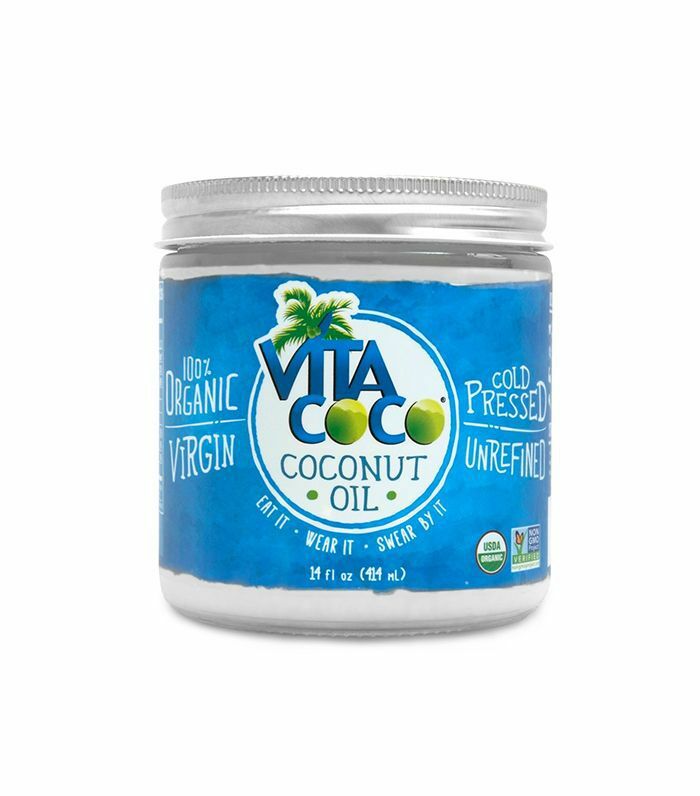 I always knew the benefits of using coconut oil in my hair, skin, and cooking—but I never did it. That is until the natural grocery store on my block started stocking it. Now I use it from head to toe, and in the pan with everything from eggs to potatoes to steak. Each Ellis Brooklyn scent (founded by Bee Shapiro, a beauty columnist for The New York Times) is hand-poured in upstate New York and packaged right here in Williamsburg. 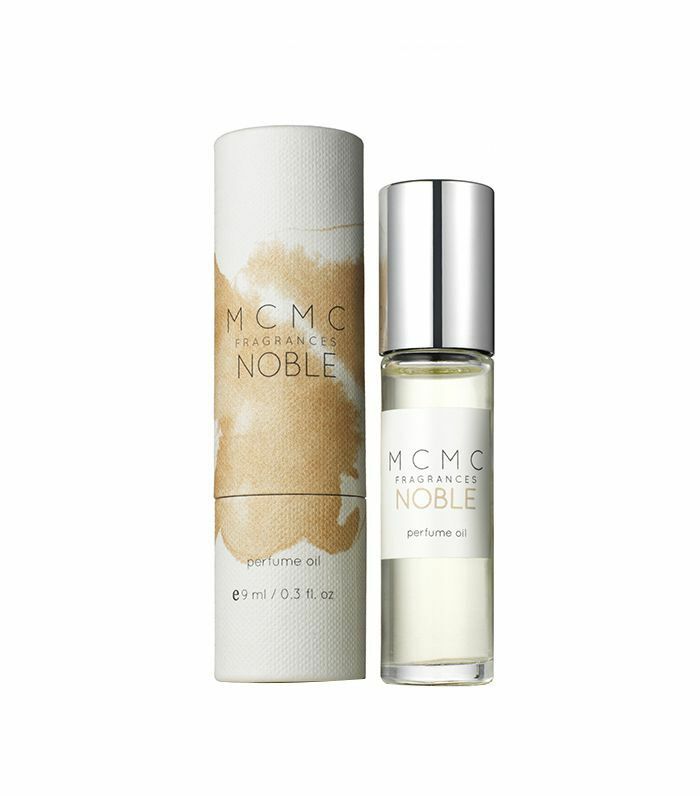 This one, my absolute favorite, starts with fresh green notes of caprifig and then moves on to a warm blend of jasmine, pepper, and sandalwood. Amika's dry shampoo was already a staple of mine, but I had no idea their HQ was in Brooklyn until I stumbled upon it one day while strolling through the neighborhood. The formula uses rice starch and obliphica extract to draw oil out of your hair and condition it at the same time. Plus, it smells like coconuts. If you're looking for a bedtime experience that feels crisp, airy, and cool, these sheets will change your life. 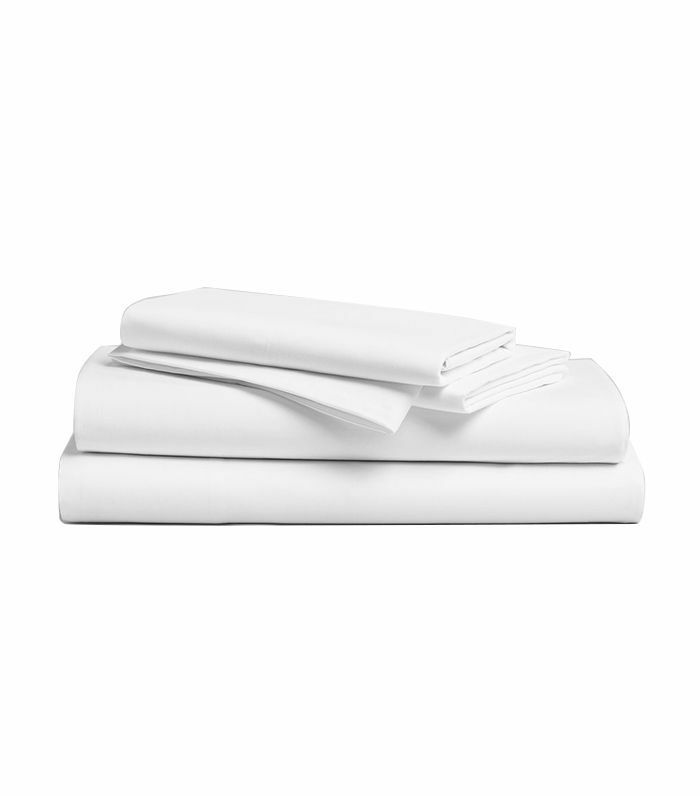 Temperature is so important in maintaining a good, healthy night's sleep, and Brooklinen's sheets always feel cool (never sweaty on those humid New York nights). 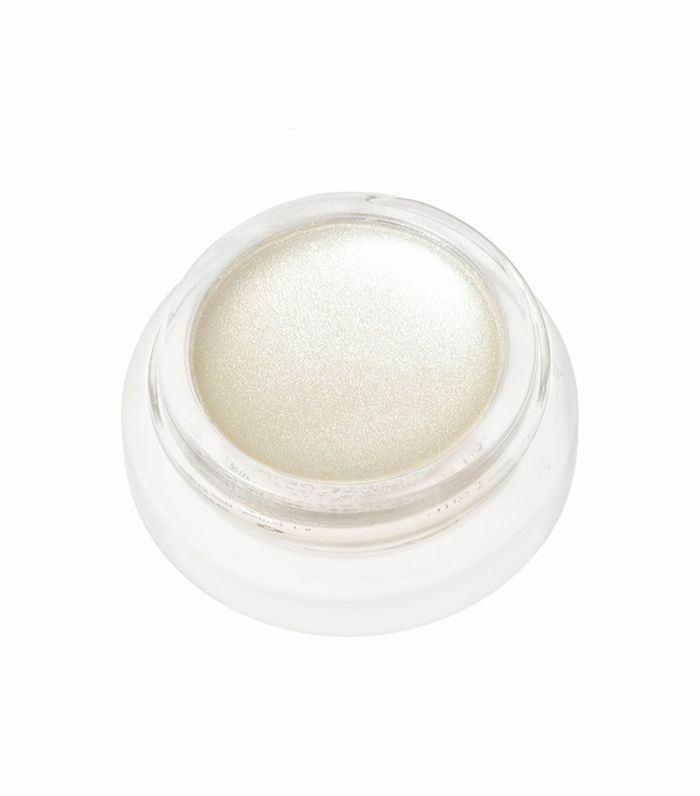 They're woven from 100% long-staple cotton and soften with every wash.
Another cult-favorite at Shen is RMS Beauty's sheer, coconut oil–based highlighter. It's glowy, subtle, and absolutely perfect. I wear it daily on my eyes, cheeks, and Cupid's bow. The first fragrance co-founder Anne McClain ever created, this Brooklyn-made mix smells absolutely intoxicating. With notes of jasmine, vetiver oil, incense, amber, and musk, I couldn't feel sexier or more mysterious when I wear it. Next up: Here's good news for girls who are anxious but also love makeup.